Love the colors and excellent workmanship. Cap isnt too bad but the ear flaps dont keep your ears warm at all. Small fit. add one size. Pull down ear thing is just for looks. It’s not effective in covering my ears. The size is right but the earband doesn’t properly cover. 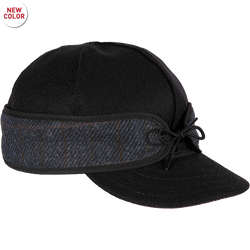 This is my 5th Kromer and like usual, very warm and comfortable. This hat has the usual Stormy high quality. This is my 5th Kromer hat! Love them all. Also have a vest, overcoat, and shirt. Toured the factory this summer. Keep up the quality work! 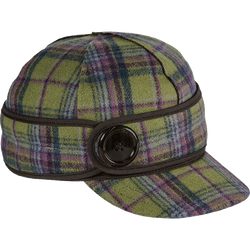 As always, another awesome Kromer cap. 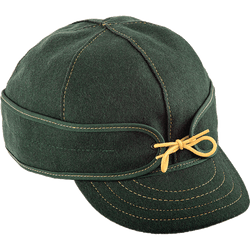 I purchase a new cap every couple of years, not that the old one's wear out- I just wear them so much and love the look. always a perfect fit and top quality.